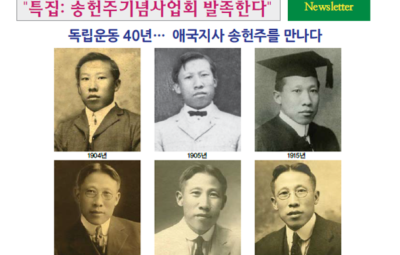 Song, Suk-joon: He became an editor-in-chief of Gong Lip Newspaper after founding the Gong Lip Hyup Hoe. 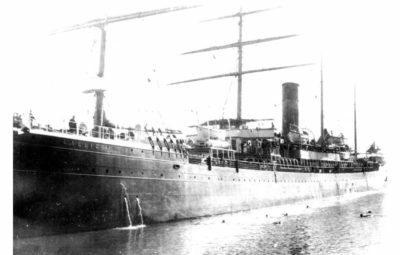 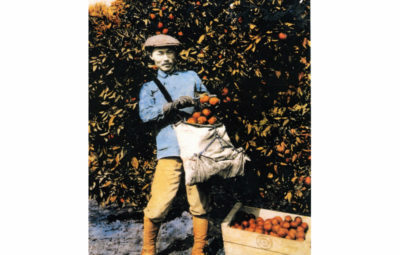 He came to America in 1903. 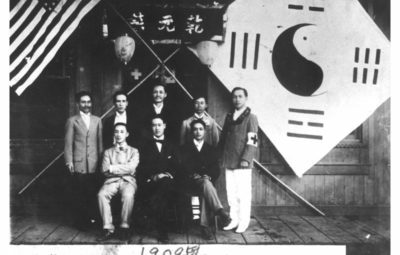 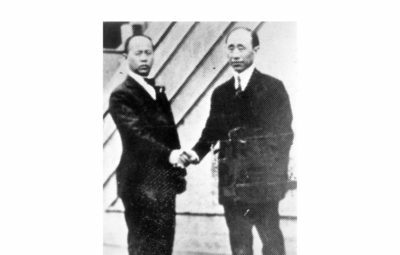 In 1904, he closely worked with Ahn Chang Ho to found Gong Nip Association where Ahn Chang Ho became the first president and Song, the first vice-president. 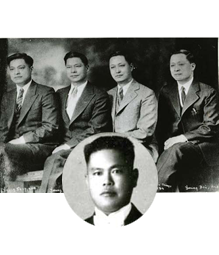 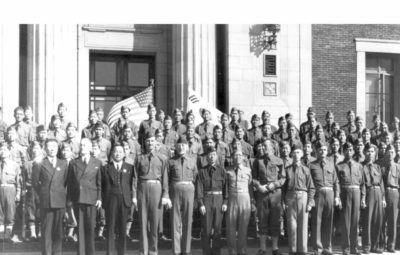 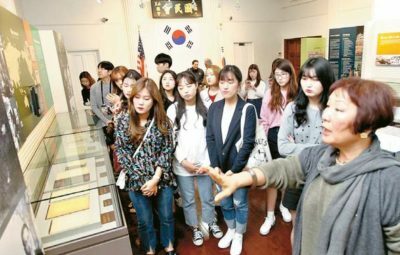 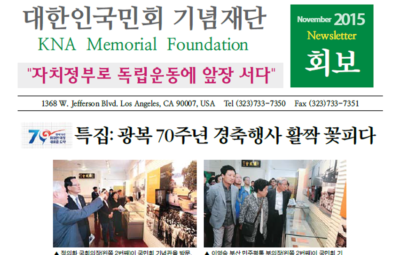 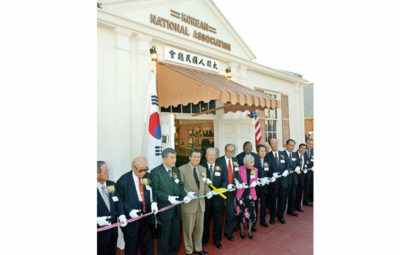 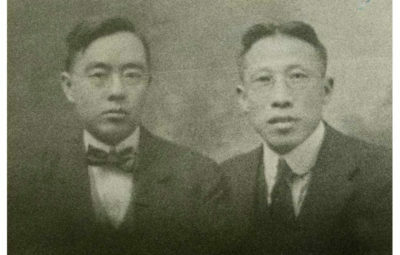 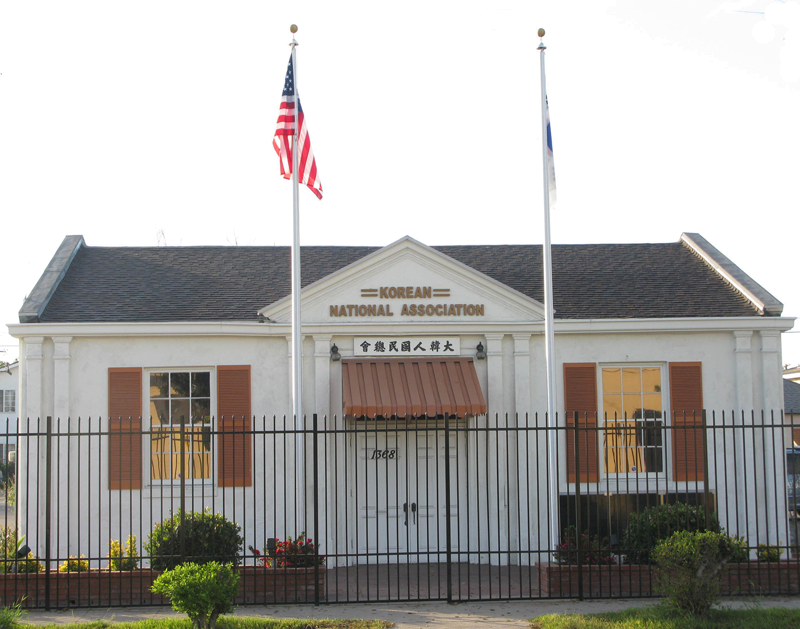 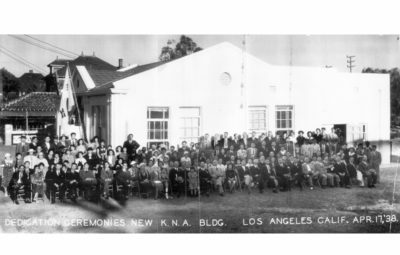 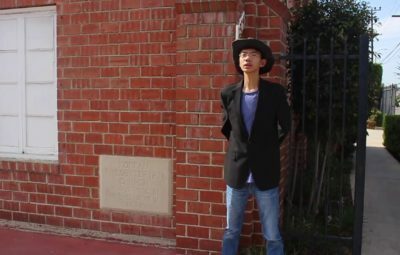 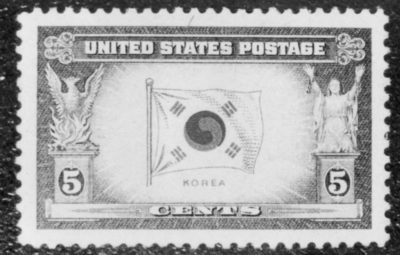 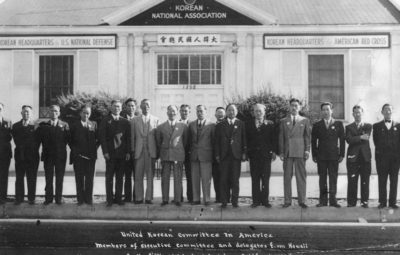 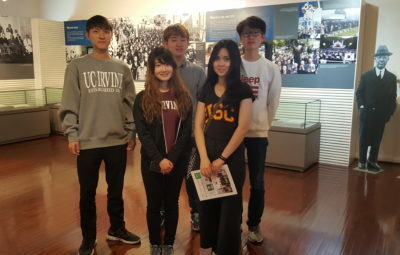 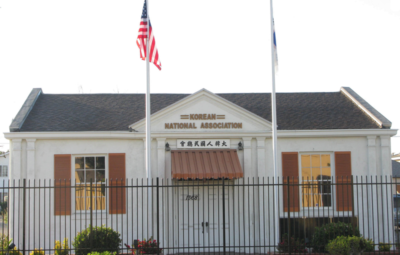 In 1905, they founded Gong Nip Newspaper and he was serving as an editor-in-chief until he moved to Riverside, California to dedicate himself to Korean national sovereignty where they founded Shin Min Association in 1907. 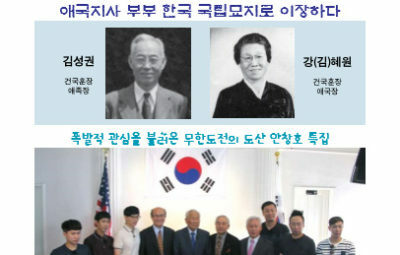 They chose Ahn Chang Ho as their sole representative to be sent to Korea. 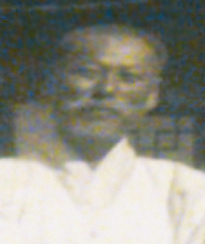 He died in 1907 of an illness. 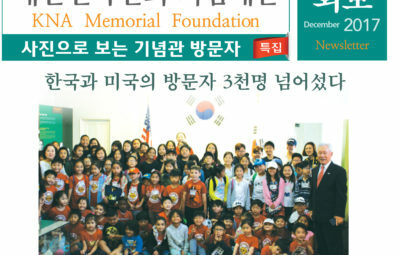 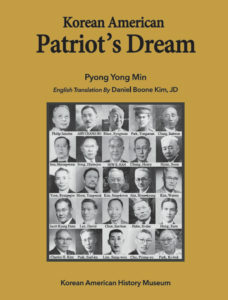 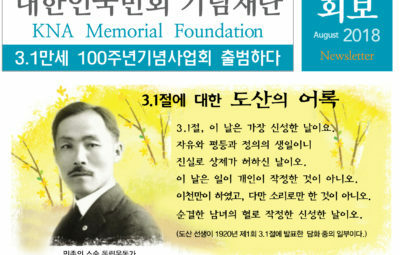 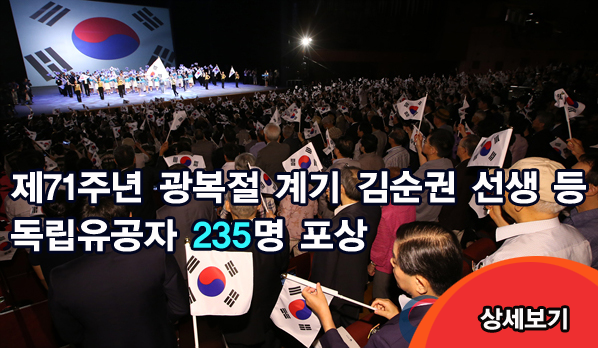 In 1990, the South Kore- an government posthumously recognized him with the Order of Merit of National Foundation / Patriotism Award for his service for Korean independence movement.